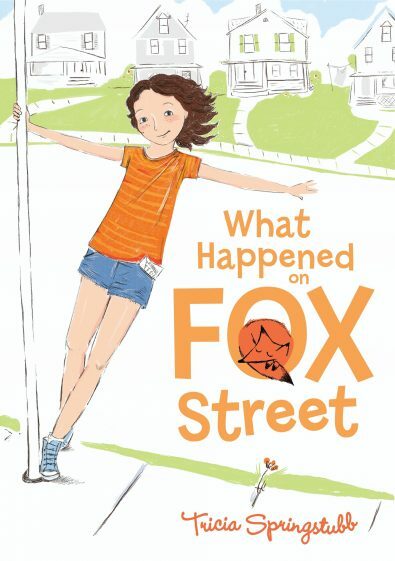 With the classic warmth of Kate diCamillo and Katherine Hannigan, WHAT HAPPENED ON FOX STREET is a middle-grade story that is full of heart - and a cast of unforgettable characters. Mo Wren is a thoughtful girl with big things to think about. She’s lived all her eleven years on stumpy, dead-end Fox Street, and she loves everything about it, from her neighbours who look out for her and her little sister, The Wild Child, to the Green Kingdom at the end of the street, where she and best friend Mercedes have their secret Den. Most importantly, though, Fox Street is where all Mo’s memories of her mother live. Leaving that home is unimaginable. Until it’s not. When Mo’s father, restlessly trying to move on from a painful past, receives a lucrative offer on their house from a shady developer, Mo has to ask herself some wrenching questions. What do you do when you see your father making bad decisions? What if your best friend, whose own father remains a mystery, suddenly shows a side you never guessed at? Can ‘necessary’ and ‘evil’ really go in the same sentence? Meanwhile, the Wild Child is running wilder than ever, and the spooky old lady next door begins enlisting Mo in some seriously bizarre errands. Changes are coming at Mo one after the other, like yellow jackets run over by a lawn mower. 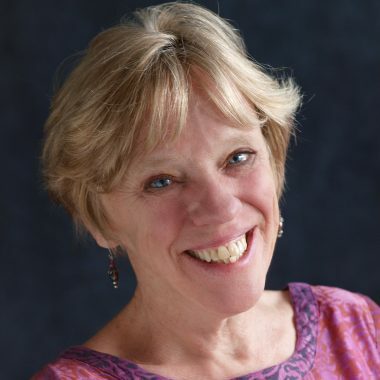 With Fox Street’s down-on-its heels dignity, its working class setting, and a heroine whose worries go beyond her years, WHAT HAPPENED ON FOX STREET is a warm and sweet-hearted story about the complicated conflicts of growing up.